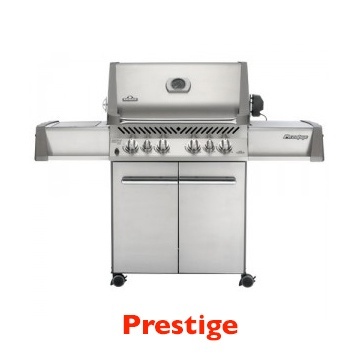 Engineered quality at an economical price the Prestige® Series Grills give the backyard chef all the exclusive cooking features needed to create exciting and tasty barbecued dishes! Superior technology, rock solid performance and balanced design are the hallmark of the Napoleon® name. Your Napoleon® barbecue is designed to excel, offering a cooking experience as gratifying as the wonderful meals you’ll create with it. 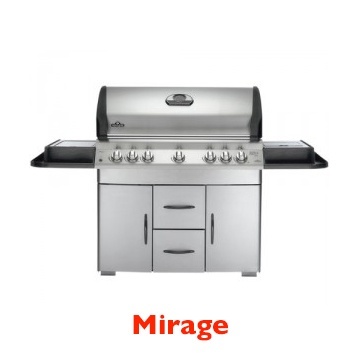 Mirage™ Series Grills are engineered for quality and performance. 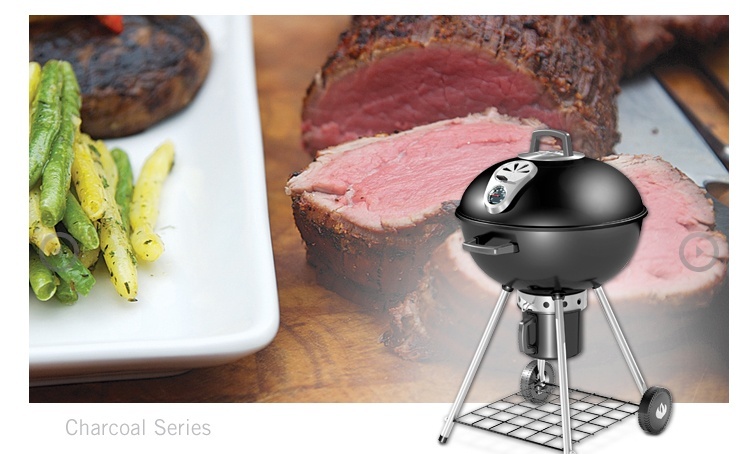 Create exciting and tasty grilled dishes with your Mirage™ grill! Entertain year round, with Napoleon's® backlit controls and multitude of burner options. everything you need for grill close at hand. 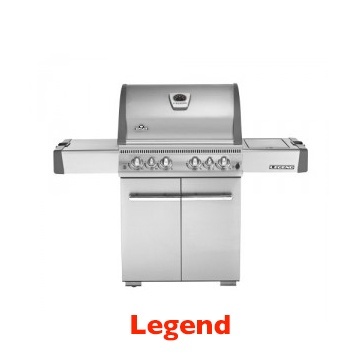 Make your grilled meals legendary with the Legend Series Gas Grills from Napoleon®. 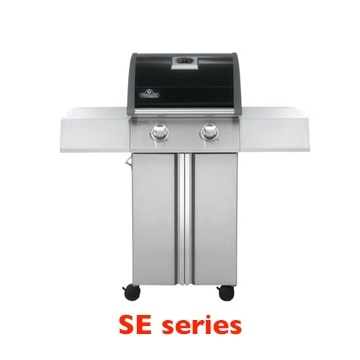 the Legend Series Gas Grills give you the high-end grilling experience for an affordable price. 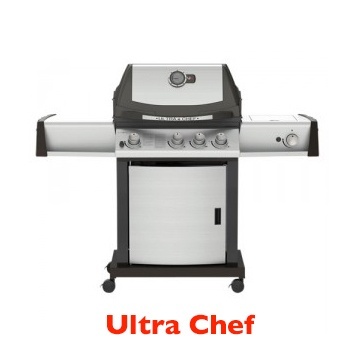 are at the heart of every Ultra Chef® grill built for your satisfaction. the SE325 is perfect for terraces, balconies and small decks where outdoor space is at a premium. feed a family of six with 435 square inches of cooking surface.